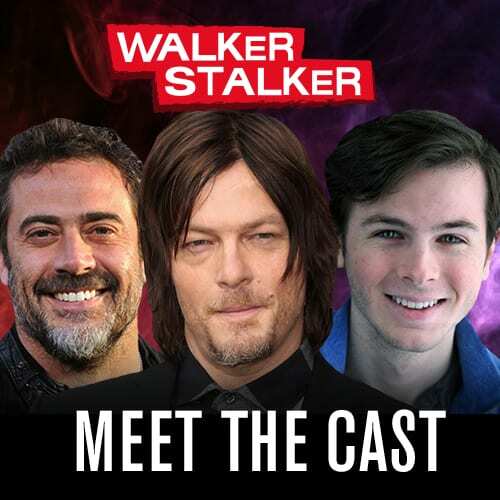 How is everyone doing after Sunday’s episode of The Walking Dead? It’s definitely going to take some time to get over the gut-wrenching blow that was the deaths of Enid, Tara, and Henry…but the show must go on, right? Thanks to Skybound we are able to get a look at just what’s coming up in the season nine finale and it’s pretty cold. Literally cold. 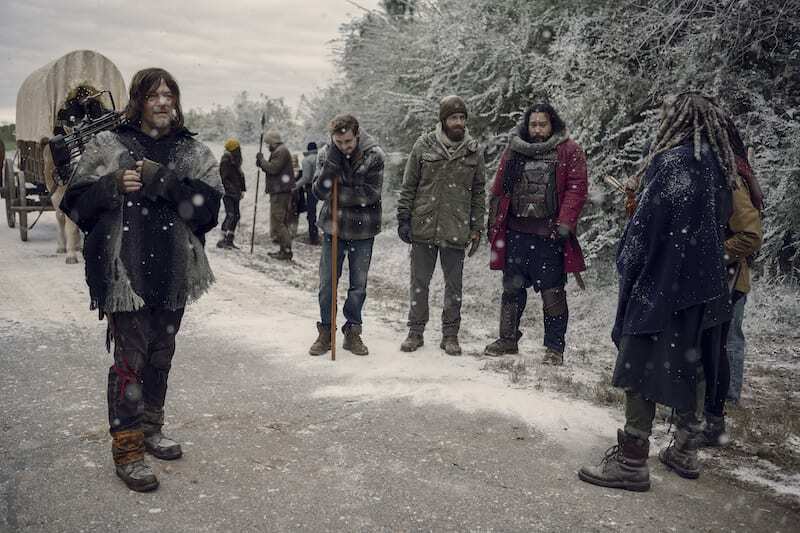 The Walking Dead is finally giving us some winter action for the first time and it looks like the rough conditions have put the group on the move. This gives Daryl and Carol some time to talk about Lydia and Henry and where things go from here. Let’s break it down for you. 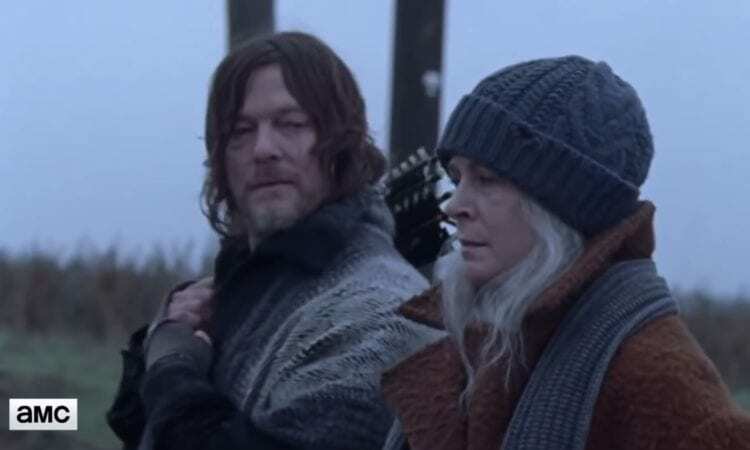 It was Lydia’s arrival at Hilltop that certainly escalated the situation with Alpha, but Daryl wants to remind Carol that Henry was the one who fought for her to stick around. 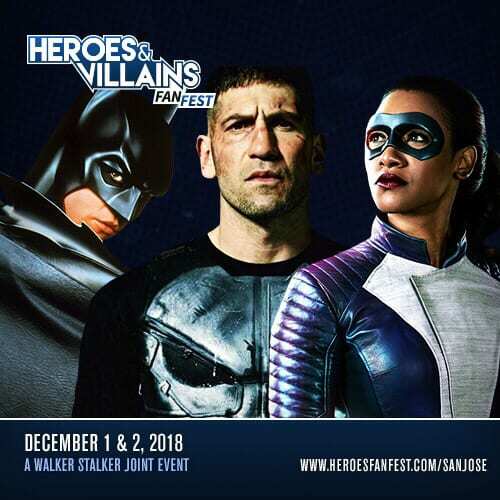 It’s a fair argument to say that things could have gotten to this point without Lydia and Henry’s romance as the group was already seeking revenge for Jesus’ death. 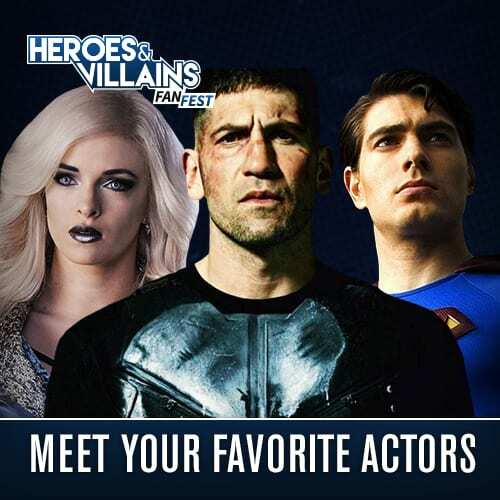 However, looking at things from Carol’s side, she was just reunited with Henry like the day before the fair where she had to learn about the Whisperer’s, Jesus, Alpha, and Lydia. So, she didn’t get that grace period. All she knows is that she met a girl named Lydia’s and hours later her mom murdered Henry. Her feelings are completely valid. We also learn that Daryl appears to be harboring some immense guilt for the situation. After all, he was asked to watch over and protect Henry. Ezekiel looks back to see Daryl and Carol’s tender moment before Jerry fills us all in on the danger ahead. The group is apparently staying in weigh stations and will have to travel through the night, but based on the promo for the season finale – the only way they can safely get where they’re going is to cross Alpha’s border. You can watch the full sneak peek below! The Walking Dead season nine finale will air this Sunday on AMC at 9:00 pm.